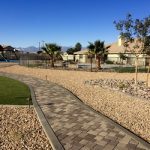 "Landscaping Tomorrow's Future by Preserving Our Water Resources of Today"
Mojave Curb and Turf Specializes in the design and installation of Artificial Grass, Putting Greens, and Rockscapes. 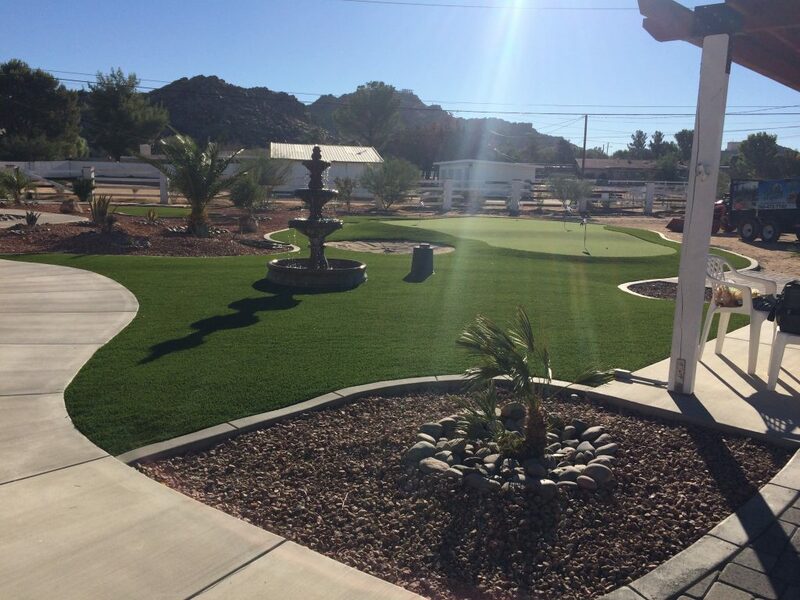 We use only the most realistic, premium quality Synthetic Turf in today’s market. All of our Artificial Grass is made in the USA, with a 15 Year Warranty backed by the manufacturer. 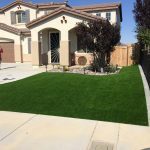 Mojave Curb and Turf is an LLC servicing Southern California’s residential and commercial properties. 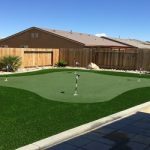 We use only the latest generation of Putting Green Turf from the world's most advanced manufacturers of synthetic grass made here in the U.S.A. All of our Putting Greens have a 100% Lead Free Certificate and are backed by a 15 Year Warranty. We offer 100% Financing, Click Here to apply! Tired of looking at dirt or dead grass because of high water bills? Let our craftsmen design and install the yard of your dreams! View our photo gallery to see some of our transformations! All Turf is Made In The USA and backed by a 15 Year Warranty! We offer 100% financing, Click Here to apply! Tired of Mud in the Winter, Weeds in the Spring or Blowing Dust in the Summer and Fall? Then it's time for Rockscapes! Let us design and install a drought tolerant landscape with minimal maintenance that you can enjoy year round! We offer 100% financing, Click Here to apply!